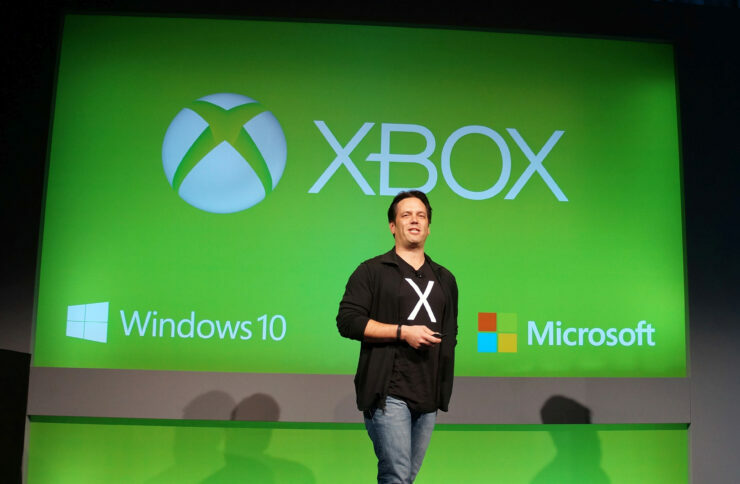 Phil Spencer, previously Head of Xbox at Microsoft, was promoted last year into the Senior Leadership Team where he now reports directly to CEO Satya Nadella as the Executive Vice President of Gaming. Spencer has since suggested that gaming isn’t the proverbial red-headed stepchild at Microsoft anymore, thanks to the importance placed by Nadella himself in this growing market. We haven’t heard much from him after E3 2018. However, he briefly appeared on yesterday’s Inside Xbox: X018 Special live from Mexico City to make a few statements, the most interesting of which directly addressed the state of Windows 10 gaming on PC. When asked about what will come next, he expressed the intent to focus on improving the Windows Store (now formally now as Microsoft Store) so that it can be properly tailored towards gamers. It’s not the first time Spencer talked about improving the Windows Store after the negative feedback received from many gamers. He did so in June 2017, during that year’s Electronic Entertainment Expo, though there haven’t been meaningful improvements since. His decision to personally invest more time into this particular area could easily be interpreted as dissatisfaction with the negligible results obtained so far. It looks like he has now elected to take the matter in his own hands, in a manner of speaking. That makes even more sense in light of yesterday’s announcement of inXile and Obsidian joining Microsoft Game Studios. Both teams have cultivated over many years their own dedicated fanbases of PC gamers and if Microsoft wants to avoid alienating them, they’d better fix the Windows Store first.